Thinking of mushrooms you may think of autumnal risottos or creamy soups and I’m not blaming you, especially given the freezing temperatures outside. In this case I’m talking about medical mushrooms though. Shiitake, Cordyceps, Maitake are all part of the group but today I’m introducing you to my favourites Chaga and Reishi. 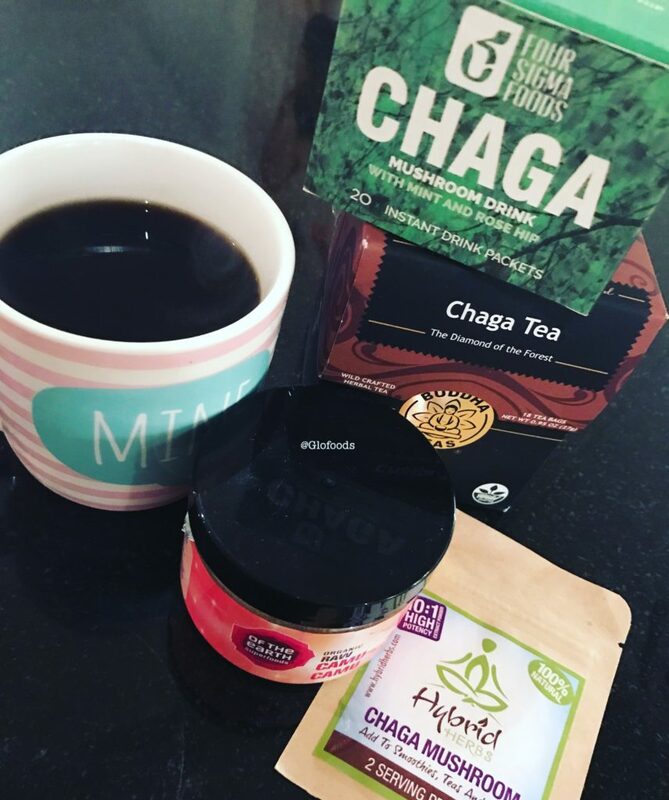 Chaga is an antioxidant powerhouse, rich in protein and my longtime favourite. The Chaga mushroom is a parasite which typically grows on birch trees. It contains betulinic acid which is one of the strongest antiviral and anti-inflammatory agents out there and has been studied as a potential anti-cancer agent amongst others. The chemicals found in Chaga encourage the growth and production of Melanin in the human body (think healthy hair and skin). I tested various brands but the 4 Sigma Foods is my favourite – super potent with 1500mg Chaga mushroom extract. It is vegan and free from sugar and gluten. Tried mixing the powder into your smoothie instead of drinking it hot? 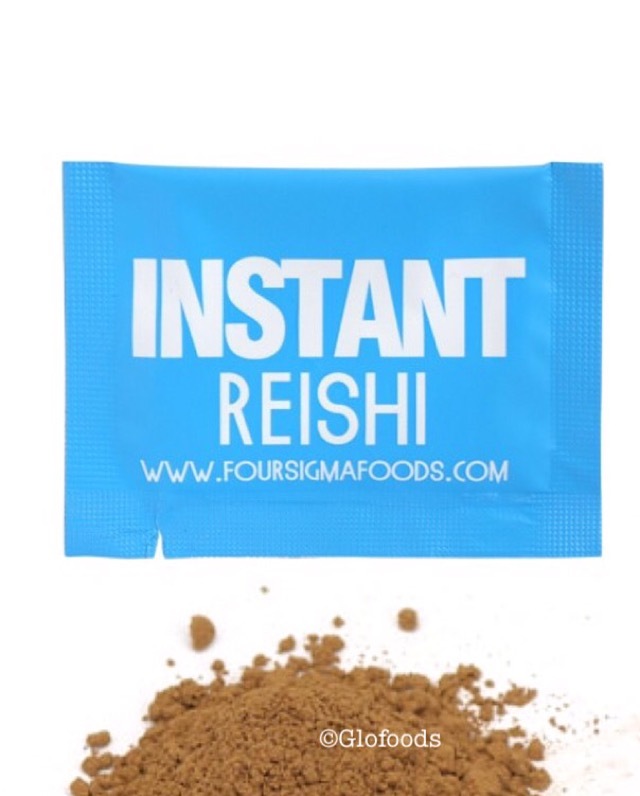 I was introduced to Reishi also “Lingzhi” by my Chinese acupuncturist. The Reishi mushroom is slightly bitter but it’s healing properties outweigh it’s taste, believe me. 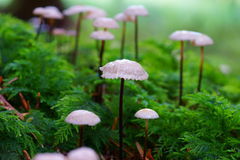 Reishi has unique molecules that promote longevity by boosting immune system function and preventing abnormal blood vessel formations that could lead to life-threatening cancerous growths. This is leading us to the next topic – it’s anti-cancer and anti-tumour properties as well as blood pressure lowering effects. Again, 4 Sigma Foods do a great instant version.